This is the home of Simple English Propers, a project and book by Adam Bartlett. 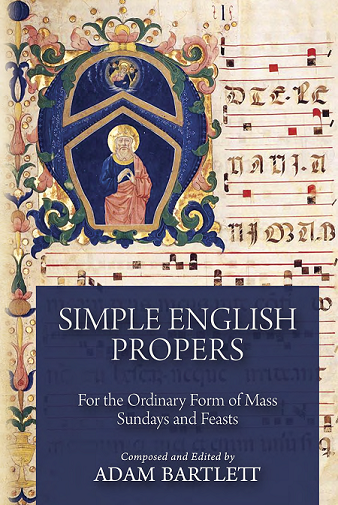 This extraordinary work has been met with widespread acclaim for the beauty and versatility of the music, and also for being the first generally accessible book of chanted propers in English for every parish. It provides complete entrance, offertory, and communion propers in English with psalms in modal chant, with four-line notation, for Sundays and solemnities. They can be sung by a single cantor or a full choir. The modes from the Gregorian original are wholly preserved to capture the sound and feel of the Graduale Romanum proper chants. They follow a total of 24 chant formulas to make singing easy for any choir in any parish. 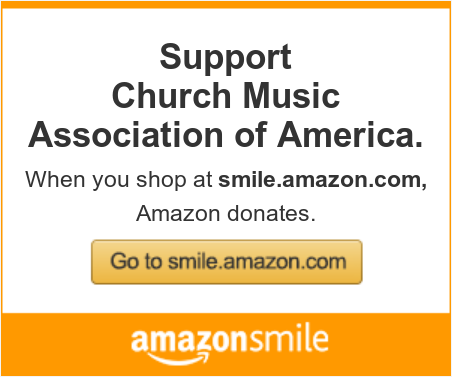 The project was sponsored by the Church Music Association of America, and the book Simple English Propers is a CMAA publication. You can buy the book from the CMAA Shop. Also, you are welcome to download the full book (PDF) or any of the booklets for specific days and seasons, listed below. For more information, see articles about this project on our blog, The Chant Cafe. Update (May 2015): We’ve reorganized our practice videos, so they’re easier to find. Download the introduction to the book which contains a practical guide to singing the Simple English Propers. The contents of this book may be downloaded, printed, used, and shared freely by all, as they are published under a Creative Commons license. Simple English Propers by Adam Bartlett is licensed under a Creative Commons Attribution 4.0 International License. Based on a work at http://musicasacra.com/sep.